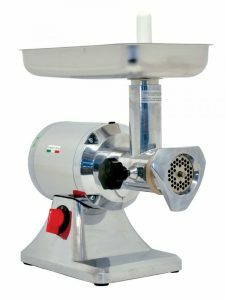 MX-IT-0010-T is a spiral mixer with bowl made of stainless steel. Features fixed stainless steel high strength spiral as well as a safety device which stops the machine when the bowl cover is lifted. 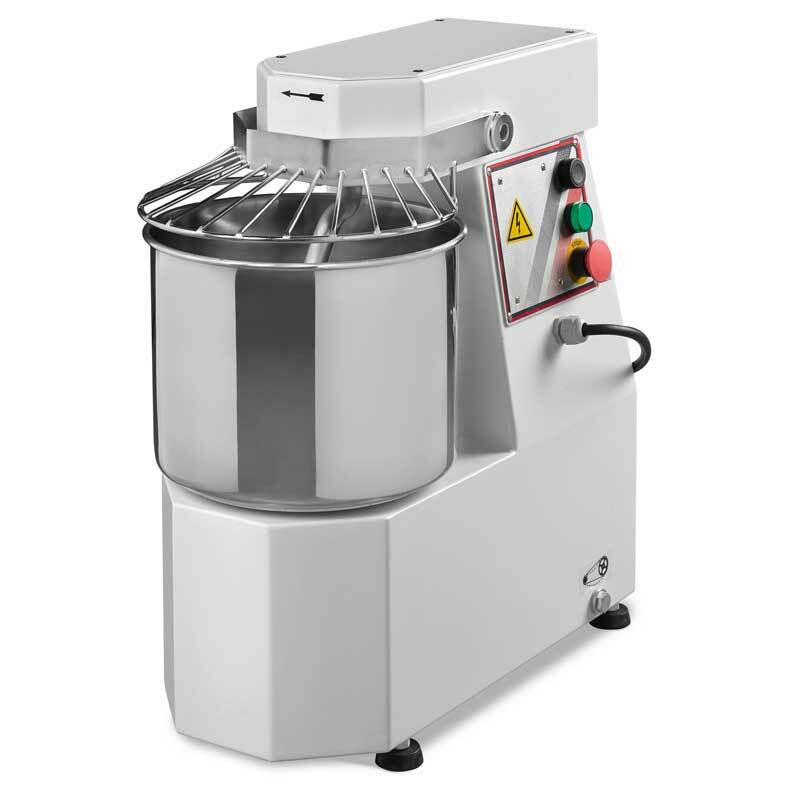 This machine will greatly reduce the usual mixing time of traditional machines. 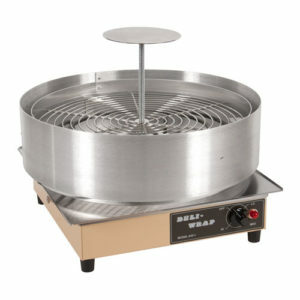 Ideal for bakeries and pizza shops, it performs well with both hard and soft dough.